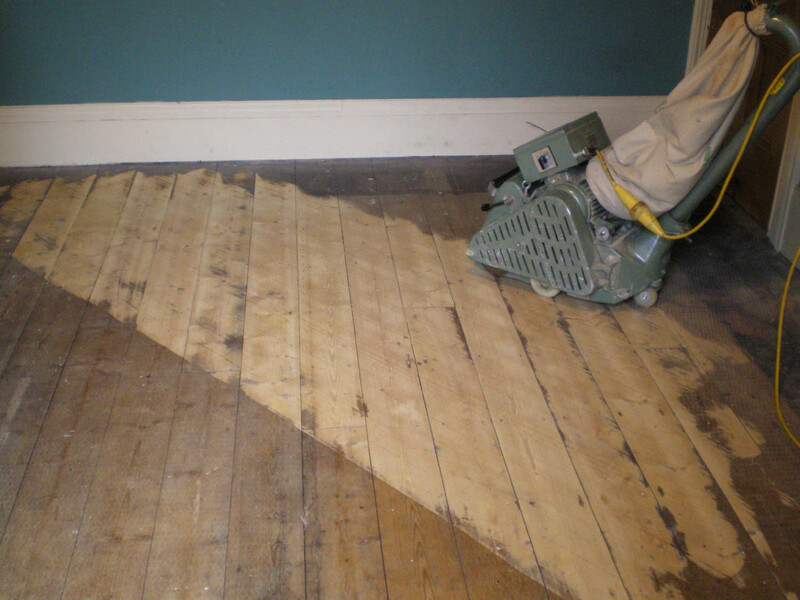 Step 1 – The floor is examined to determine whether any repairs are required (using reclaimed timber). Once any repairs have been done, loose boards or blocks are secured, gaps are filled, and debris removed (e.g. staples, carpet tacks). Step 2 - The sanding process can now begin. The initial stage is to level the uneven floor. This is achieved by sanding the boards at 45 degrees. Following this, the boards are sanded with the grain using a finer paper. Step 3 – The next stage of the sanding process is to use the edging machine, as the main floor sander cannot sand the edges of the room. 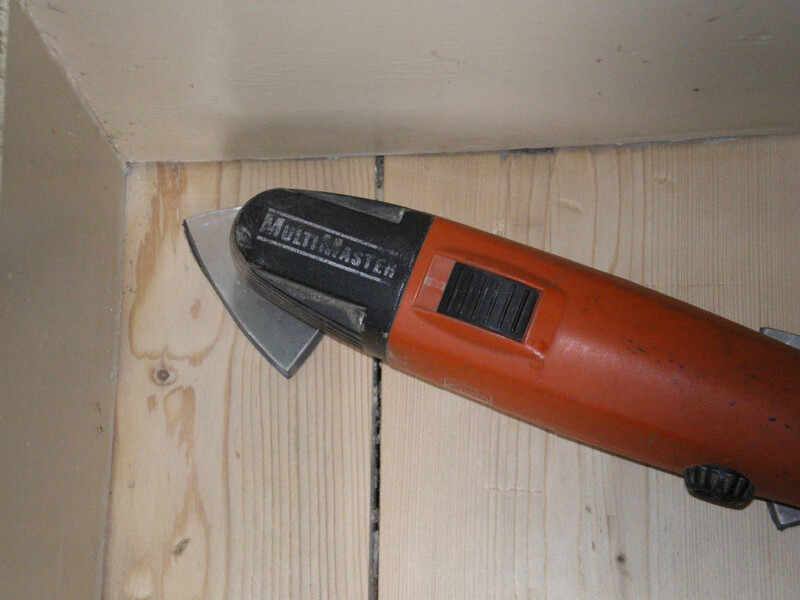 Step 4 – Where finer sanding is required, a cornering sander is used. 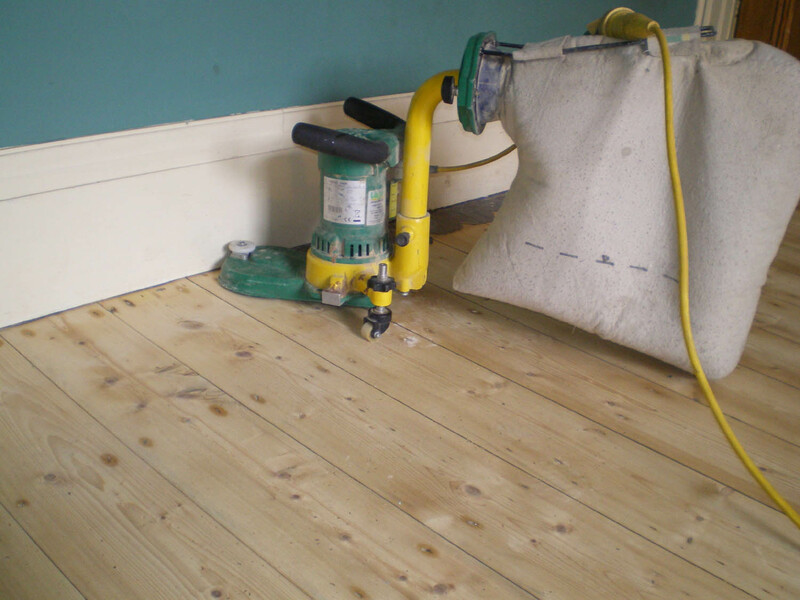 Step 5 – The sanding process is completed by sanding the main area with a fine grit paper to ensure a smoother finish. 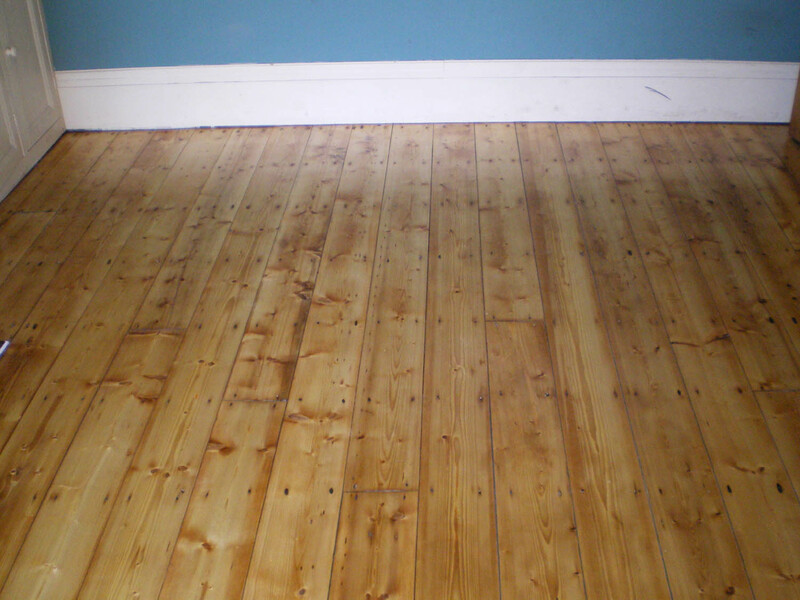 Step 6 – After vacuuming the floor to remove dust and debris, the floor is then varnished with 3 coats. 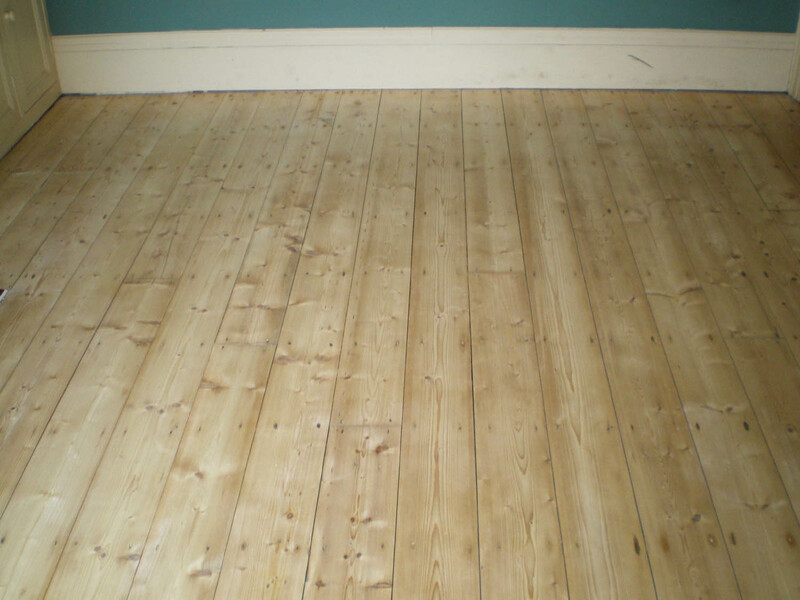 Between each coat the floor is very finely sanded (denibbed) to ensure a smooth finish.